In addition to supporting the arts and broadening your horizons, a trip to a museum is an opportunity to find your millennia-old look-alike hiding in an exhibit. If you haven’t been lucky enough to make such a discovery on your own, the Musée de la civilisation in Quebec City wants to help you find your match. 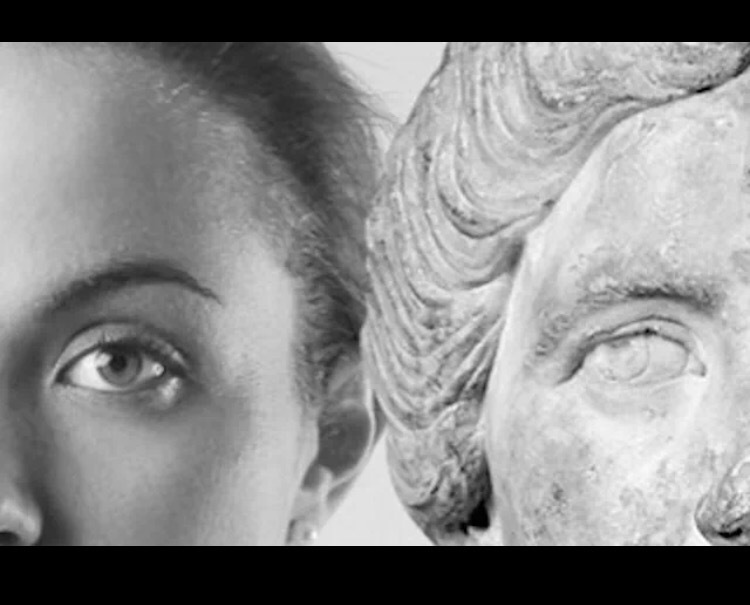 The museum’s new project, “My 2000-Year-Old Double,” pairs people’s faces with their ancient Greco-Roman or Egyptian sculpture counterparts. To make the matches, modern photographs are run through a facial recognition software program called Betaface API. After analyzing 123 facial landmark points, the API creates a template based on those features and searches for sculpture templates that compare. Similar technology has been implemented in emotion-reading apps, ATM security systems, and home robots. The 60 possible doppelgängers are sampled from the Greco-Roman and Egyptian collections of the Musée d’art et d’histoire de Genève and the Fondation Gandur pour l’Art. Thirty winning sets of twins will be selected from public submissions and displayed at the Musée de la civilisation from October 24, 2018 to October 27, 2019. Photos for the exhibit will be captured by François Brunelle, the Quebec photographer known for his work with doubles. Anyone is free to upload a picture to receive his or her match and be considered for the exhibit. We recommend heeding the museum’s tips for taking an effective photo before you enter. This caught my attention because I thought I saw my fiance’s face in a statue outside an old mansion months after she passed away.